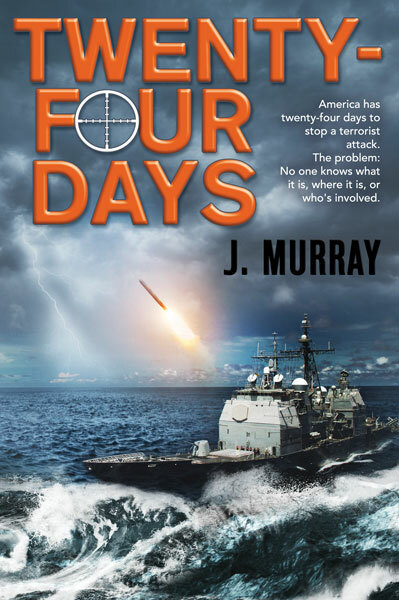 Less than a year ago, author, Jacqui Murray’s book, To Hunt a Sub, made its debut. She’s now releasing the sequel, Twenty-Four Days. I’m so excited to share this with you as part of her book release blog-hop. What sets this story apart from other thrillers is the edgy science used to build the drama, the creative thinking that unravels the deadly plot, and the sentient artificial intelligence who thinks he’s human. World-renowned paleoanthropologist, Dr. Zeke Rowe is surprised when a friend from his SEAL past shows up in his Columbia lab and asks for help. Hijackers have taken two submarines and Rowe might be the only man who can find them. At first, he refuses, fearing a return to his former life will end a sputtering romance with fellow scientist and love of his life, Kali Delamagente. But when hijackers kill one of his closest friends, he changes his mind. He asks Delamagente for the use of her one-of-a-kind AI Otto. Otto possesses the unique skill of being able to follow anything with a digital trail. In a matter of hours, Otto finds one of the subs. As America teeters on the brink of destruction, Zeke finally realizes that Al-Zahrawi’s goal isn’t nuclear war. Rather, it’s payback against the country that cost him so much. Do you have to read To Hunt a Sub (the prequel) to understand this book (the second in the series)? What does Kirkus Reviews have to say abut Twenty-Four Days? The research and technical details she included in this book had me in complete awe. A cybervirus is crippling submarines–and as subs sunk to the bottom of the ocean, I found myself having a hard time breathing. It’s up to Zeke and Kali to save the entire country using their brains. If you love thrillers, this is definitely one you can’t miss! 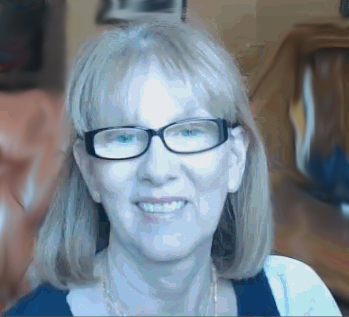 I am an author, writer, and speaker and homeschooling mom of 3. My husband, Dan has battled stage IV lung cancer since 2012. I help cancer patients and their families advocate for themselves and live life to the fullest, despite their illness. Thanks so much for hosting me, Heather. I look forward to getting to know your community! I’m glad to do it. I know readers with love your book!